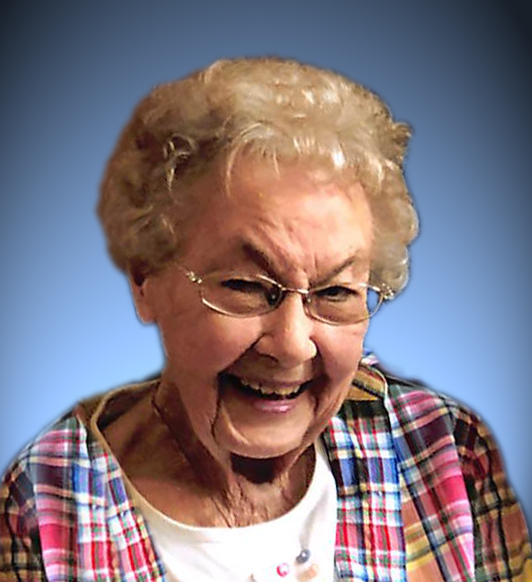 Marilyn S. Wasinger, age 84, of Hays, passed away on Tuesday, January 15, 2019 at Via Christi Village-Hays. She was born on February 21, 1934 in Hays to Arthur and Emma (McCrary) Fury. She graduated from Palco High School and married Robert Rostocil in 1952. To this union, two daughters were born. Marilyn married Virgil Wasinger on February 14, 1987 (Valentine’s Day) and together they shared 31 years of marriage. Marilyn was active with the Humane Society and the Hays Senior Center. She loved crafting. That included, crocheting, knitting, sewing and using her hands to make beautiful craft pieces. Marilyn was a long-time member of the United Methodist Church in Hays. Survivors include her husband, Virgil Wasinger of Willow House, Hays; two daughters, Cyd McElhaney and her husband Robert Blais of Anadarko, OK, Lynne Van Dyke of Zurich; three grandchildren, Evan & Benton McElhaney and Anna Bentley; six great-grandchildren, Devin, Kade, Jason, Marshall, Ryan and Mason. Cremation has taken place. A memorial visitation will be held from 1-2:00 P.M., followed by a memorial service at 2:00 P.M., Thursday, January 17, 2019 at Brock’s-Keithley Funeral Chapel & Crematory, 2509 Vine St., Hays, KS 67601. Inurnment will take place at a later date at the Kansas Veterans’ Cemetery at WaKeeney. In lieu of flowers, contributions can be made in Marilyn’s loving memory to the Humane Society of the High Plains, 2050 E. US Highway 40, Hays, KS and/or to the Hays Senior Center, 2450 E. 8th St., Hays, KS 67601. Contributions can be mailed or left with the funeral chapel.